When I think educational apps, I usually just see apps teaching our kids shapes, numbers from 1-10, Letters of the alphabet, etc. But what about the kids who are passed that. The kids who can already count to 100 in Pre-K, but can't spell certains words out loud yet? That's where Leapfrog Academy steps in! There's Counting, sorting, word recognition, videos, etc... 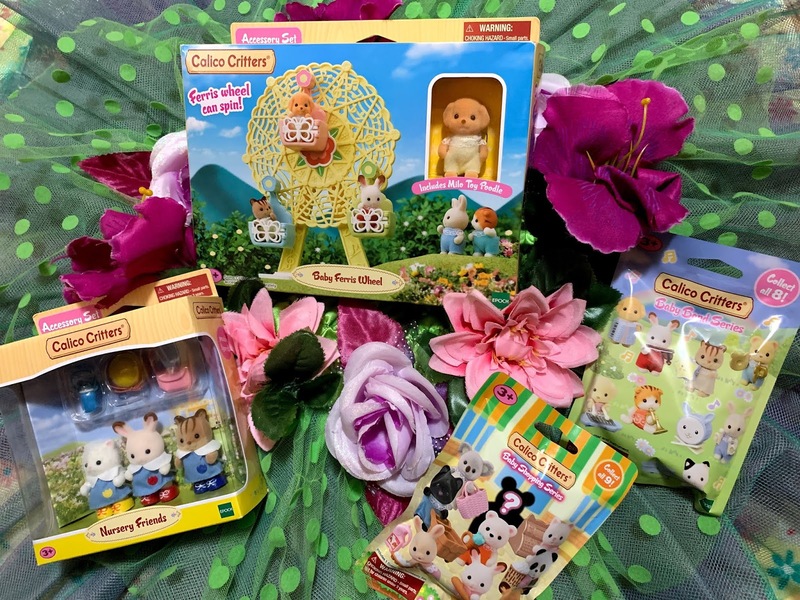 It's all shown through puzzles, games, and other interactive activities! 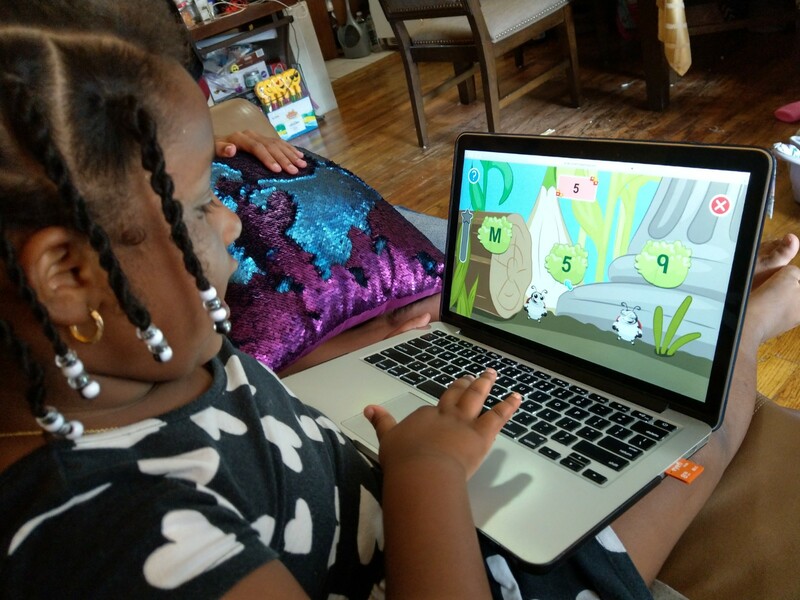 At first my daughter was hesitant and resistant of a new computer learning game. After a little bribe, she was on board to play just ONE game... 7 games later and she wouldn't give me back the computer! I truly enjoyed watching her explore, learn and even replay certain games. She did a little dance every time she got something right! Leapfrog academy is a new app from LeapFrog, designed to help kids explore concepts they’ll encounter in preschool through First Grade. The app guides children on a variety of fun Learning Adventures they can play anywhere. Through a well-rounded curriculum, they’ll explore a variety of skills that are important to a child’s development. In all honesty, the app is one of the first apps to really engage my daughter and really help her advance in her grade beyond her level. Even her teacher has noticed. He told me that my child is the only one in her Pre-K class who can recognise the spellings of the names of all her classmates! There are stories included on her learning journey which gives a nice break after certain games. 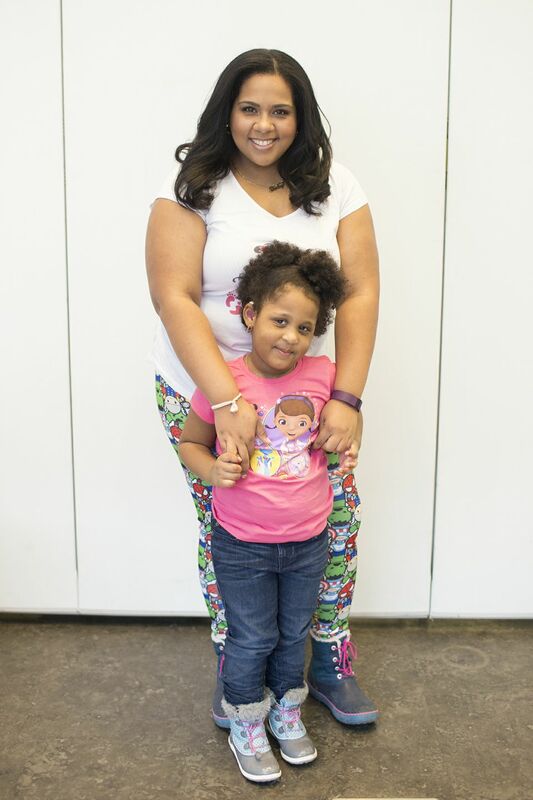 Though she doesn't know it, she's still learning and mommy is still proud. 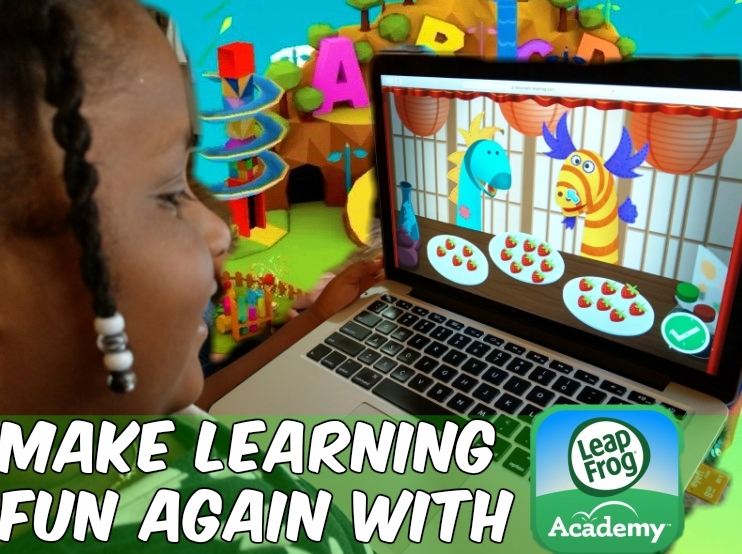 Want to give LeapFrog Academy a try? Right now you can visit leapfrog.com/academy to start a free 1 month trial! If you like LeapFrog Academy™ during the trial, do nothing and your membership will automatically continue for as long as you choose. It’s $7.99 a month after the trial. You can easily cancel anytime, online, 24 hours a day.